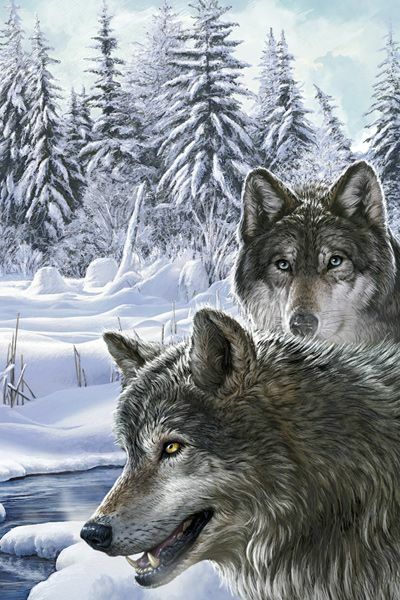 iStyles Acer C720 Chromebook Skin design of Mammal, Vertebrate, Wolf, Canidae, canis lupus tundrarum, Canis, Wildlife, Carnivore, Wolfdog, Dog with gray, black, blue, purple colors. Model AC72-SNWWLVS. 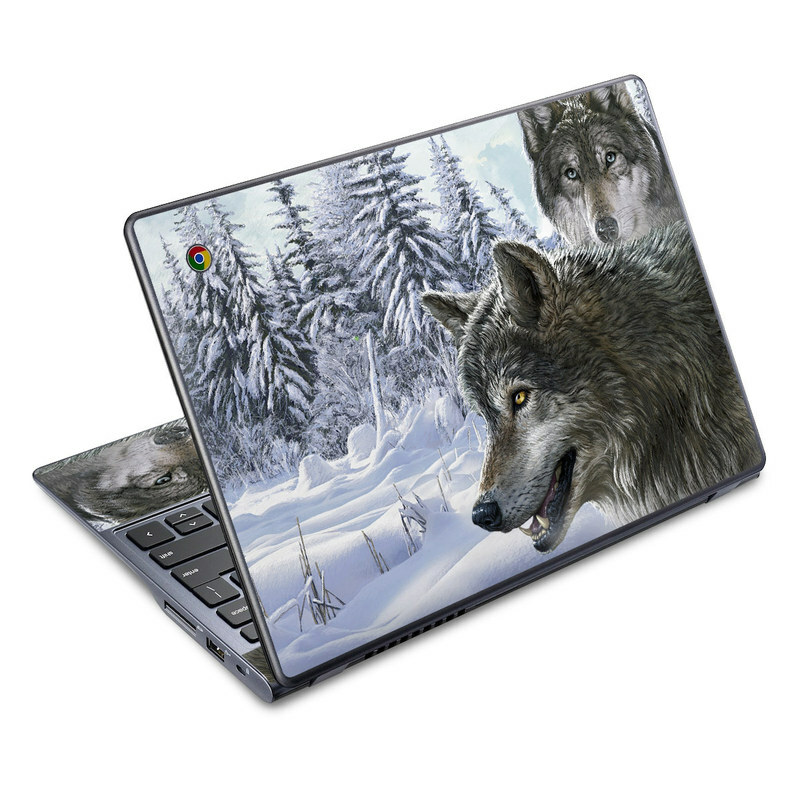 Added Snow Wolves Acer C720 Chromebook Skin to your shopping cart.